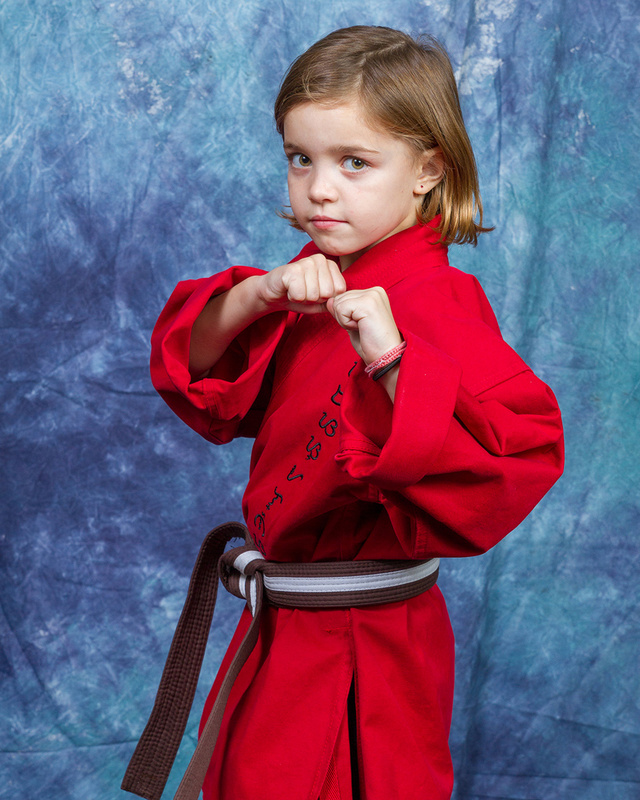 began her training at HMA (Horizon Martial Arts) at the age of 4. Shaiya currently holds a Junior Brown Belt. She is a member of the Leadership Team and Demo Team at HMA. Shaiya was awarded the 2018 Competitor of the Year Award by Datu Hartman. Her greatest strength is her determination.